Oasis Academy Isle of Sheppey is an all-inclusive secondary academy and sixth form serving young people from age 11-18. The Academy is situated across two Campuses: East at Minster Road in Minster; and West on Marine Parade, Sheerness. 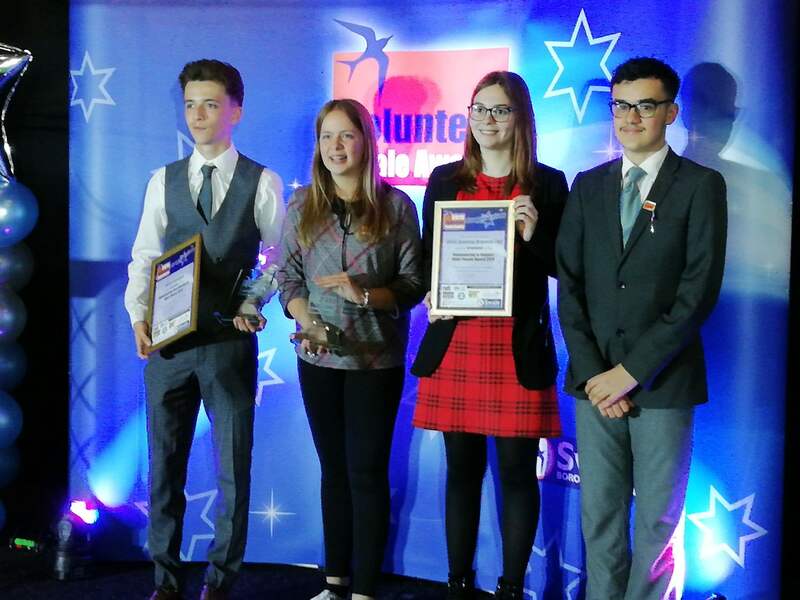 Students at Oasis Academy Isle of Sheppey were ecstatic to find that they have been nominated for the Swale Volunteer Awards 2019 by anonymous members of the community. 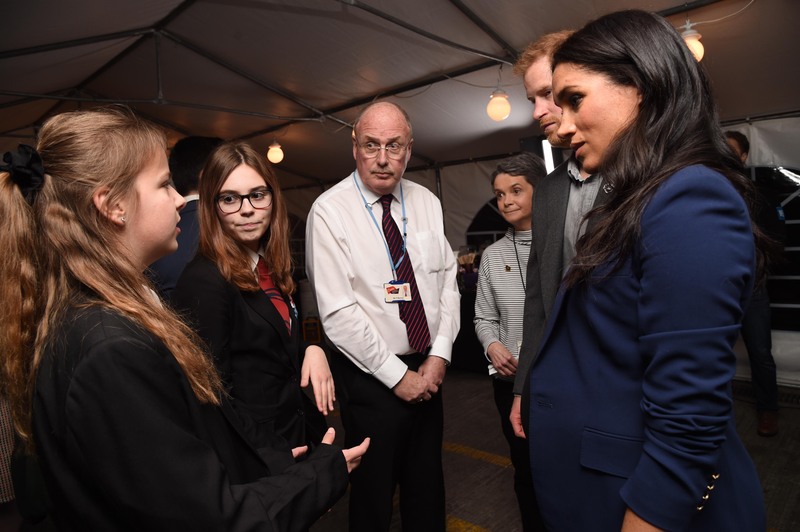 For two Oasis Academy Isle of Sheppey students meeting Prince Harry and Meghan Markle back stage after the WE Day UK concert in Wembley was overwhelming. 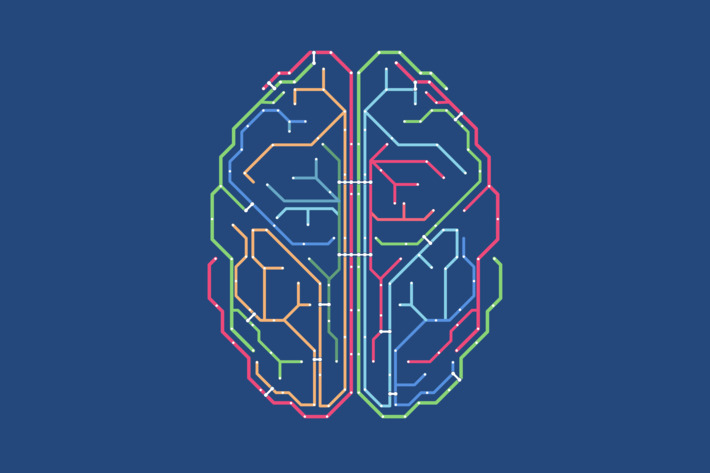 All students have been learning how ‘retrieval practice’ can support the long term memory and aid success in learning and exams through assemblies, in mentoring, and across lessons. We support and inspire our young people as they grow, flourish and develop into successful and ambitious students who are ready to lead independent, successful and prosperous lives. We expect exceptional conduct, behaviour and care for everyone so that each young person can be happy, can work hard in all lessons and take part in a wide range of experiences throughout these important years for development. We have an unwavering belief in inclusion. Every student should have the opportunity to realise and reach their potential, regardless of their background.